Clean Your Name is a best named reputation management agency. 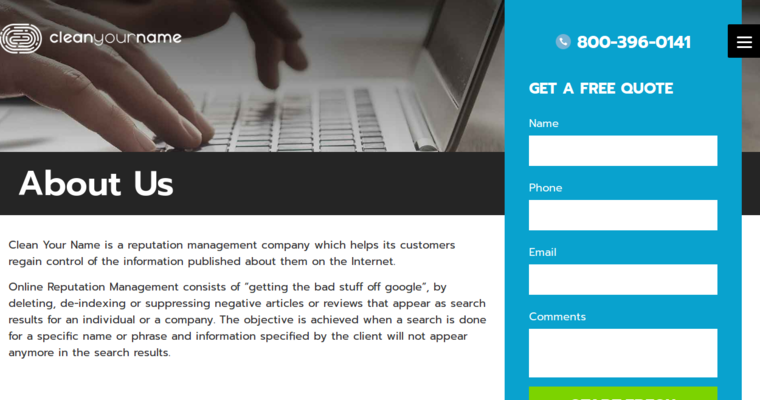 They can legally erase links and negative information so that they no longer exist online. Some sources Clean Your Name specializes in removing content from include TV and Radio Stations, YouTube, WordPress, Tumblr, press releases and BlogSpot. Reputation management services offered include suppression, removals through deletion or deindexing, image removal, Wikipedia services, Amazon and Google autocomplete, related searches and click through suppression. Clean Your Name not only gets rid of negative search results completely but they also help promote you and your brand positively through various published content, as well as helps you maintain your online reputation. Clean Your Name will provide a complete audit of your reputation issues in order to help come up with an affordable plan that works best for your unique situation. Payment is not expected until after removal satisfaction. 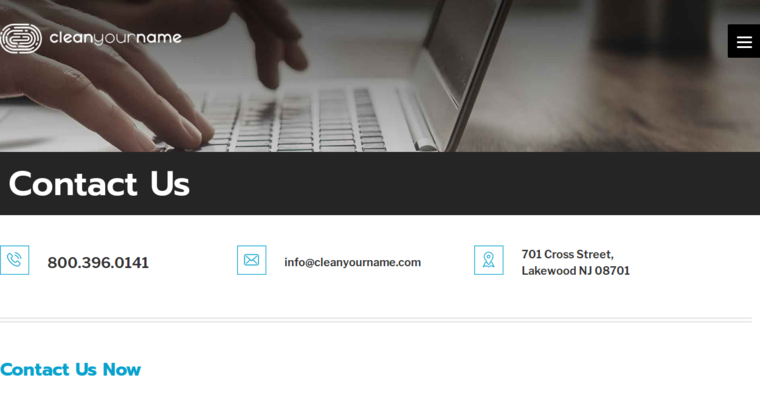 For a free confidential quote, visit https://cleanyourname.com/.